Veteran team owner Garry Rogers has voiced his support for Richie Stanaway following the Kiwi’s latest controversy at Albert Park, taking aim at Supercars’ “café latte set of drivers”. 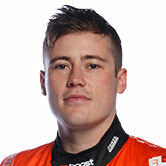 Stanaway was disqualified from Race 5 of the season in Melbourne, fined $10,000 and forced to start the following race from pitlane after an incident involving Lee Holdsworth. 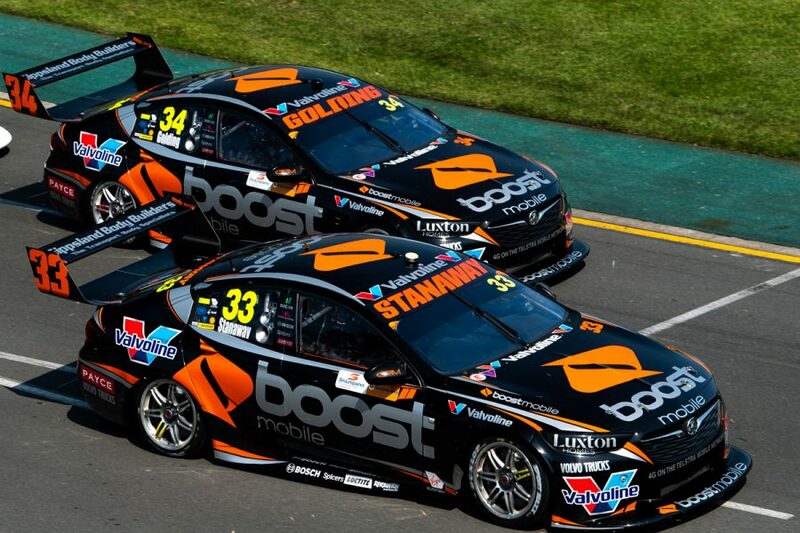 The Boost Mobile GRM Holden driver had made contact with the back of Holdsworth’s Mustang through Turns 4 and 5 on lap two in a manner that officials deemed dangerous. It came after contact between the pair in Race 4 earlier in the day, which earned Stanaway a five-second penalty, and on the opening lap of Race 5. 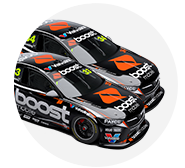 Stanaway was given a lifeline by GRM this season thanks to sponsorship from Boost Mobile, rescuing his career following a troubled debut season at Tickford Racing. Rogers made clear on Sunday he does not feel Stanaway overstepped the mark at Albert Park, expanding further on his thoughts in a post-event review on his team’s website. “To date as a full-time Supercar driver Richie has not delivered, but that doesn’t mean we all give up. What it does mean is we all work harder and harder,” Rogers wrote. 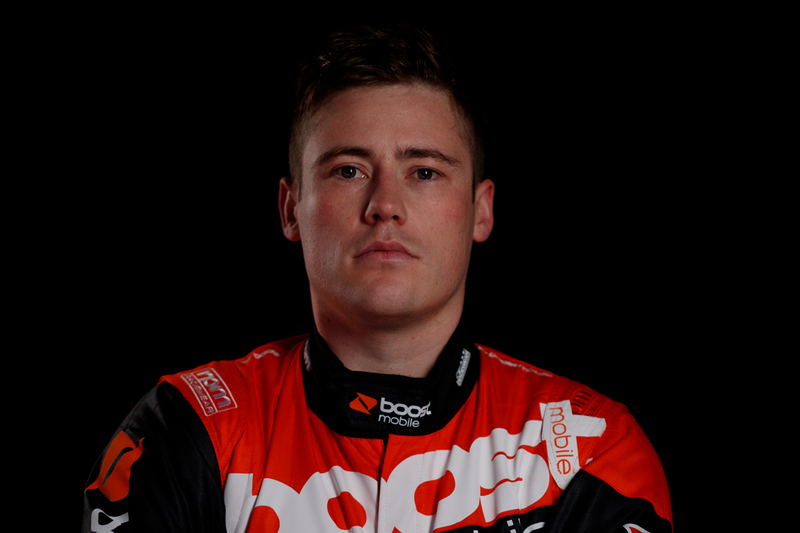 “I won’t go into the details of the Stanaway/Holdsworth incident over the weekend, but one thing I did learn was that Richie Stanaway is not a whinger, he gets on with things. “I certainly do not condone ‘dangerous driving’ but I do encourage good old-fashioned hard racing where you fight tooth and nail and don’t get ‘bullied’. “I am seriously over the ‘café latte/bike riding’ set of drivers who are all buddy, buddy. 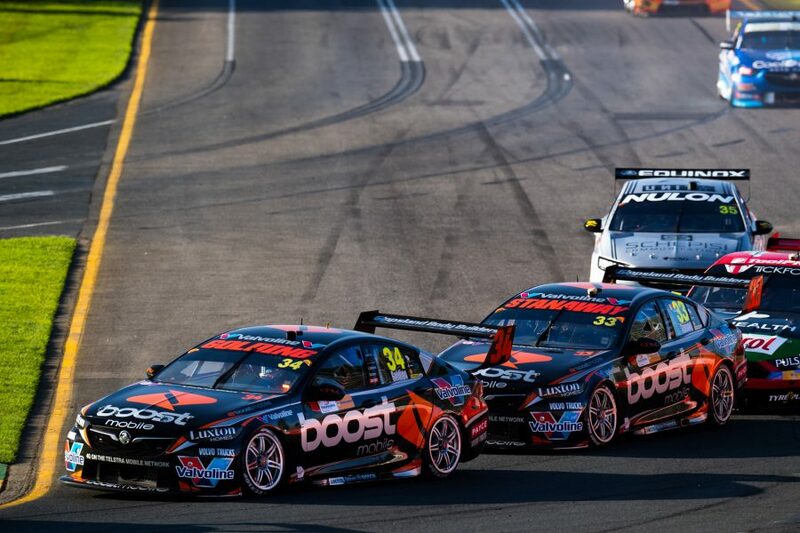 “Teams and sponsors are spending enormous amounts of money to put on races not processions, the facts are victories in Supercars are a tough gig and drivers need to fight hard for every position. Rogers stressed that he feels the racing rules, and not the officials charged with policing them, are what’s in need of a rethink. “I must commend Craig Baird (Driving Standards Advisor) on his approach and in-depth understanding of racing,” Rogers continued. “Yet, Craig can only adjudicate according to the set of rules put in front of him. Rogers also gave a frank assessment of his team’s performance over the weekend. Stanaway recorded 18th, 20th, 16th and 17th in the respective qualifying sessions, before finishing 17th, 21st, 17th (DSQ) and 20th in the races. Team-mate James Golding qualified 16th, 18th, 15th and 23rd, before racing to 16th, 23rd, 18th and 18th. “From a GRM point of view there were very few highlights worthwhile discussing,” said Rogers. “To be frank our performance over the weekend was embarrassing for all at GRM and we are certainly working hard to close the gap to those leading the way. “Yet there were some positive indicators that on the surface are not all that evident. “Scott McLaughlin’s best qualifying lap in 2019 was 0.78 sec quicker than his 2018 best (both were pole position laps), James Golding improved 1.19 sec year on year and Richie was 1.74 sec quicker year on year.